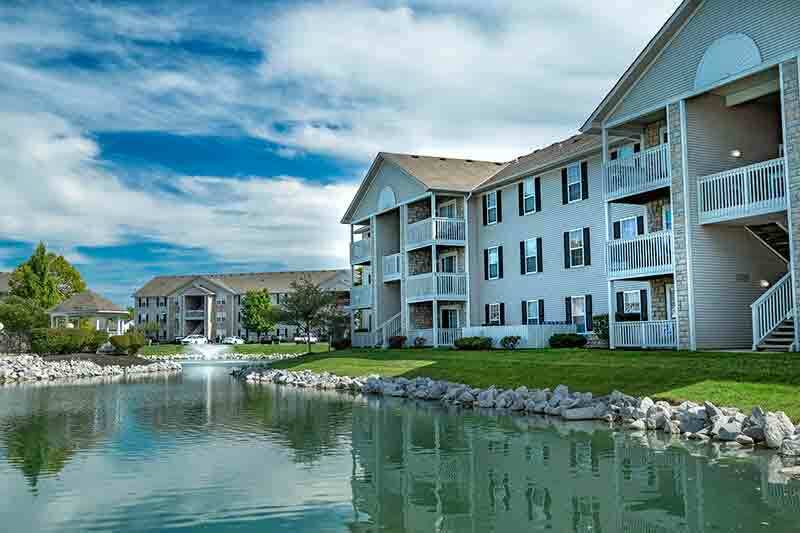 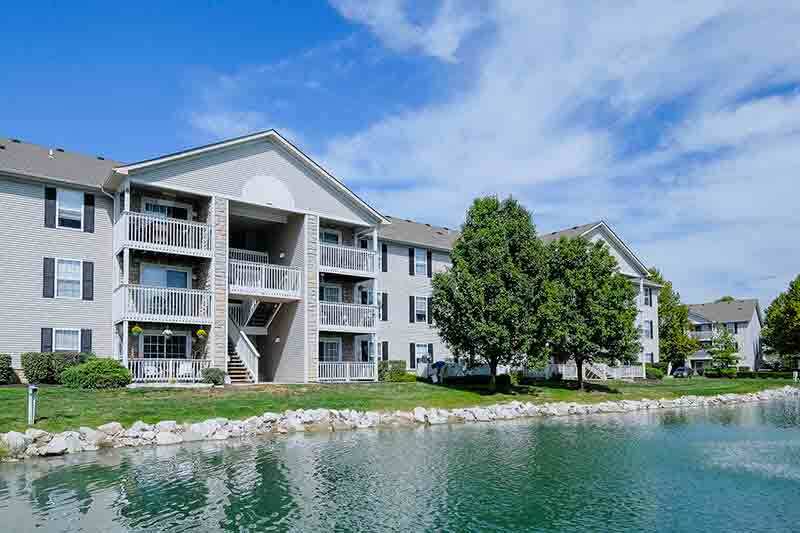 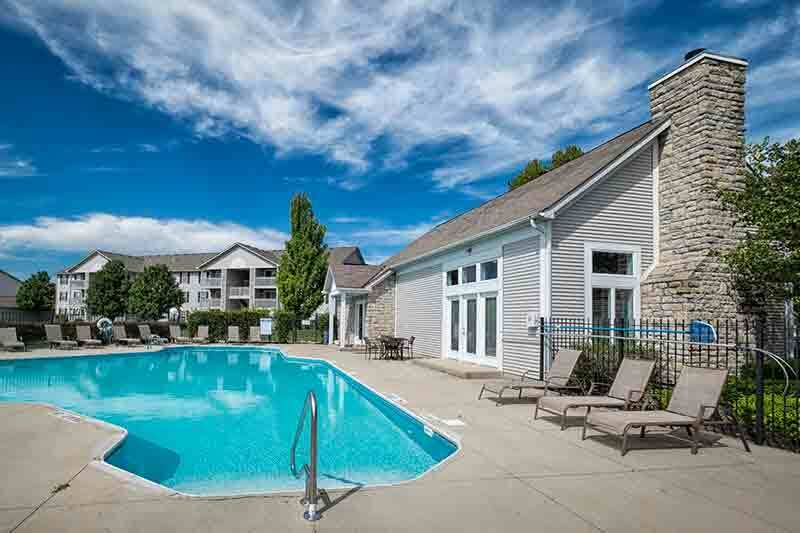 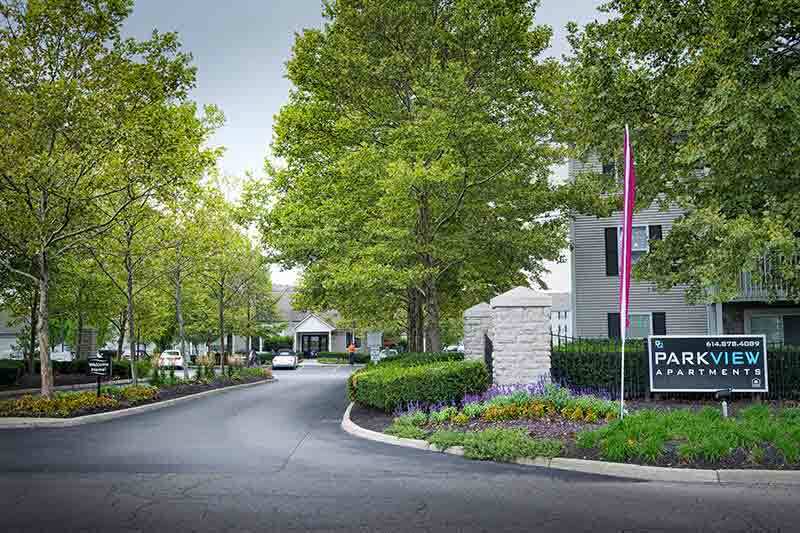 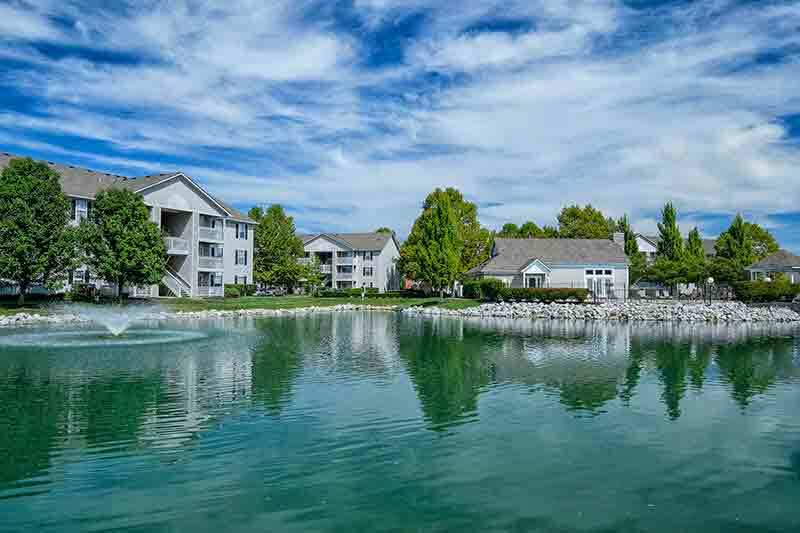 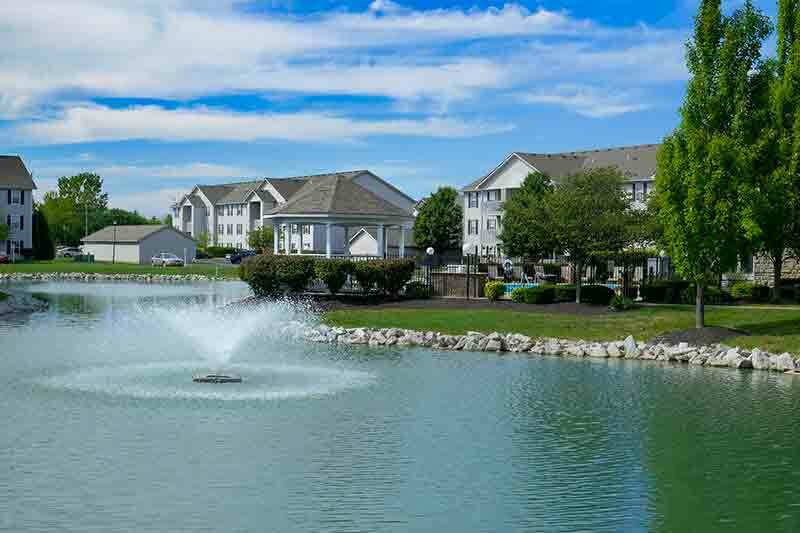 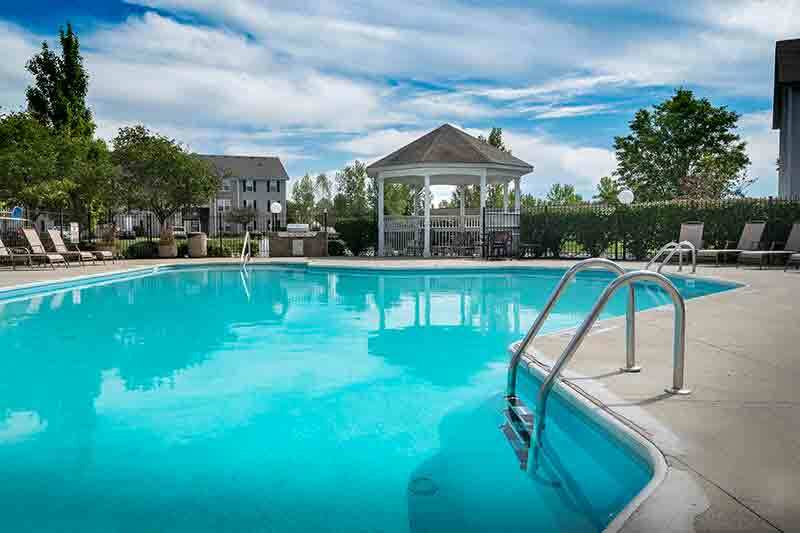 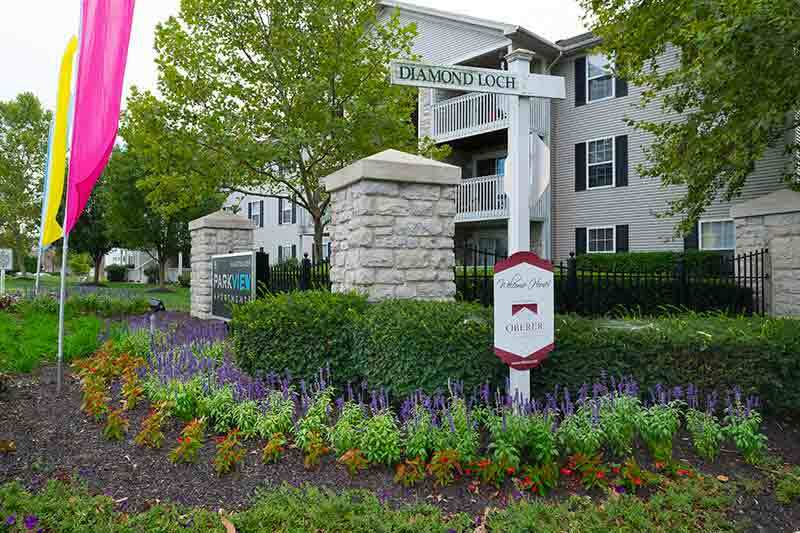 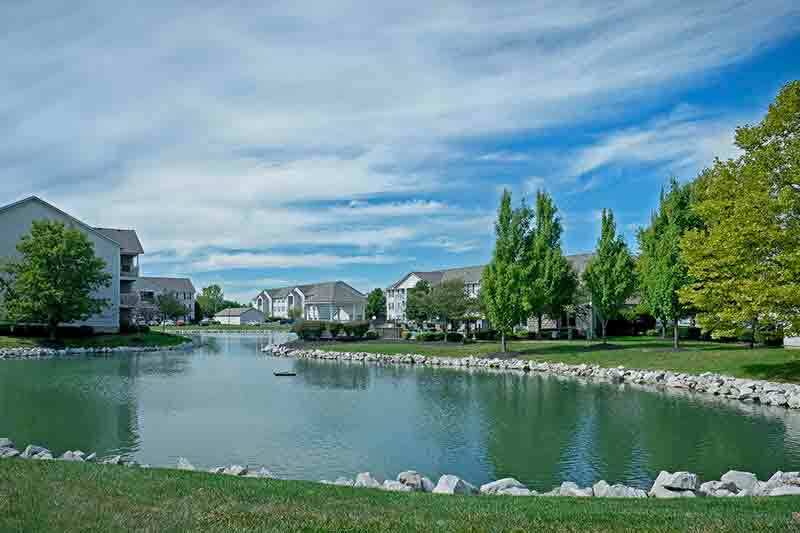 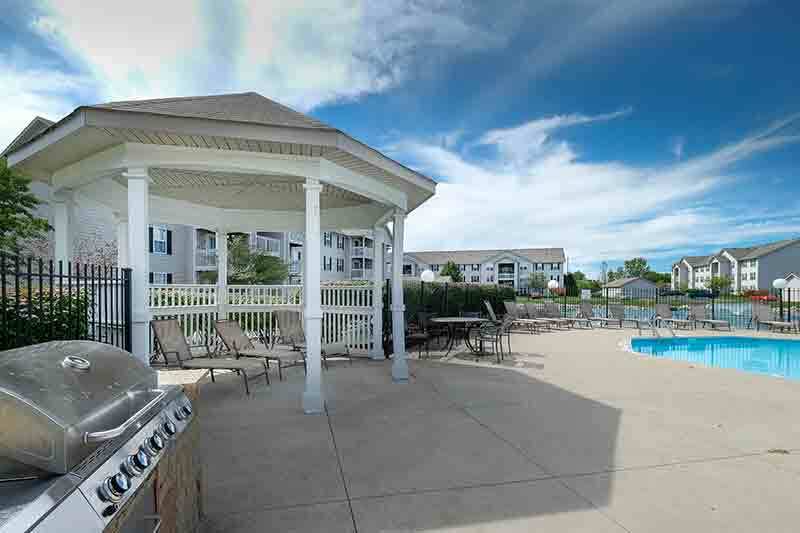 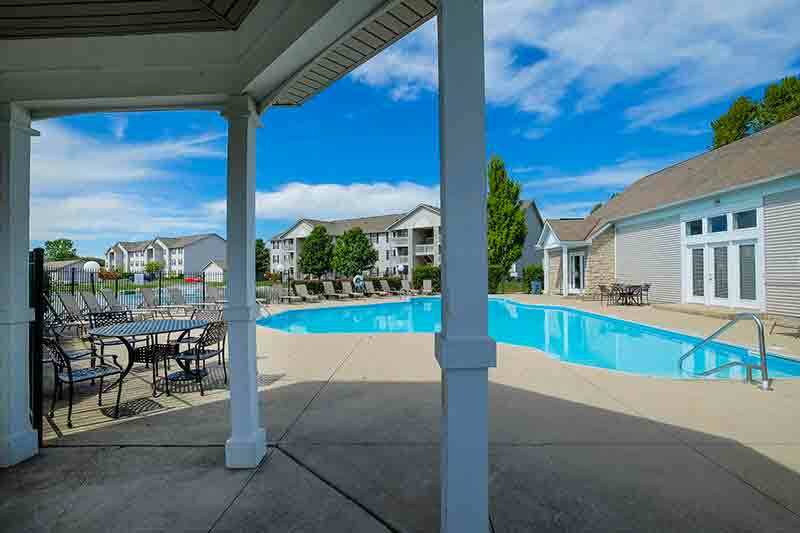 Be encircled, at Parkview Apartments, by our lush landscaping, scenic ponds, and walking trails. 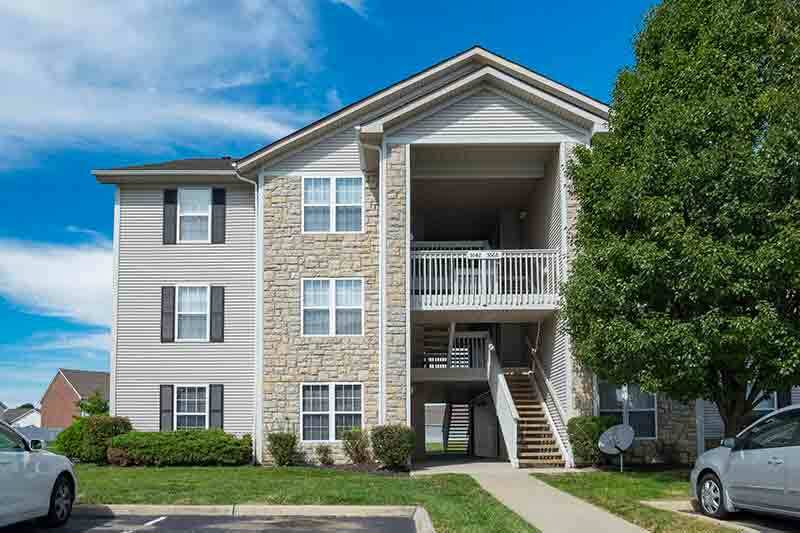 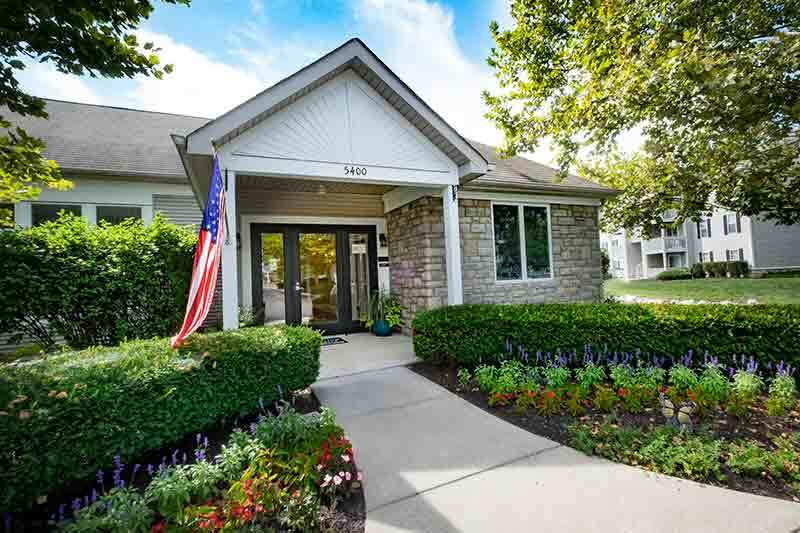 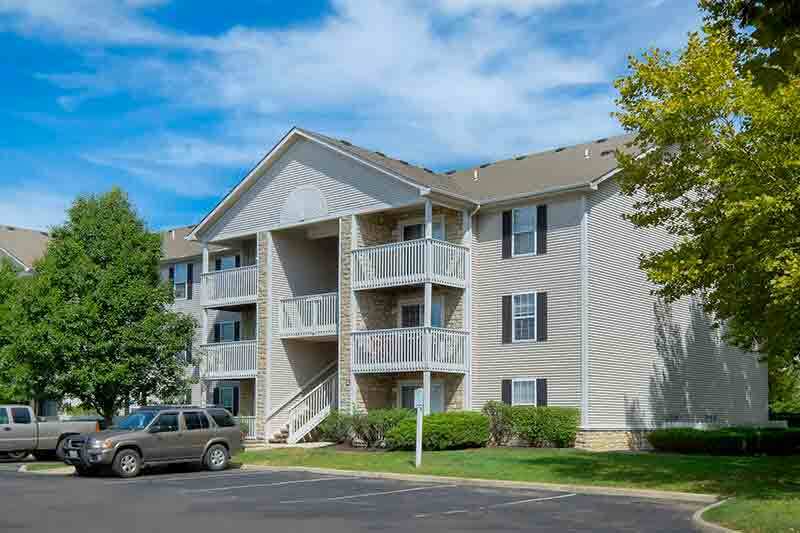 Tucked away from all the hustle and bustle of the city, while still able to reach your favorite shopping centers, restaurants, and entertainment spots, Parkview is conveniently located near I70/270 interchange, so you can get to where you need to go in a breeze! 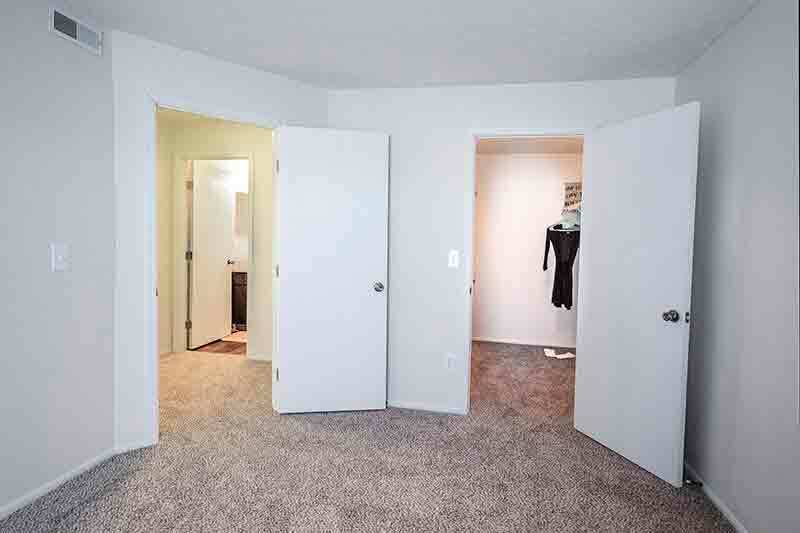 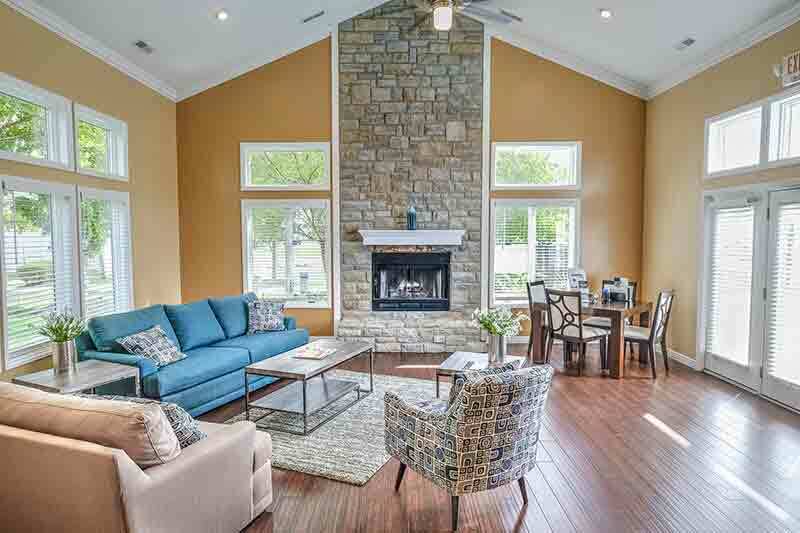 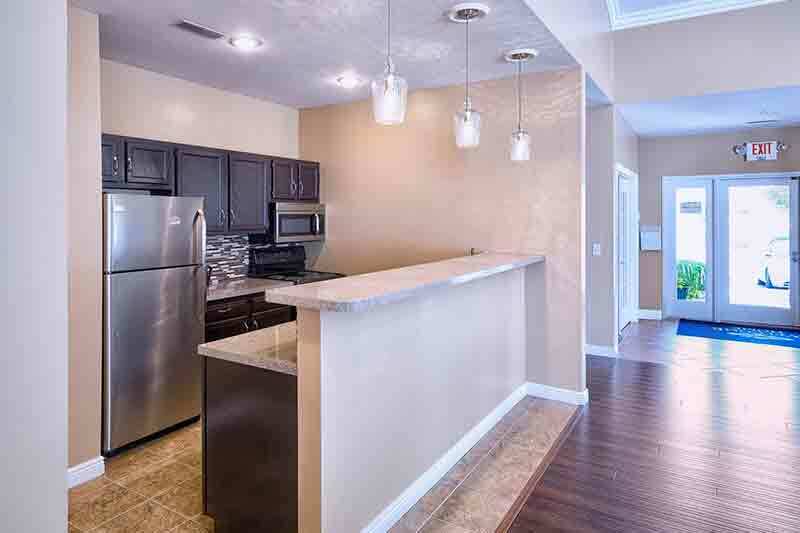 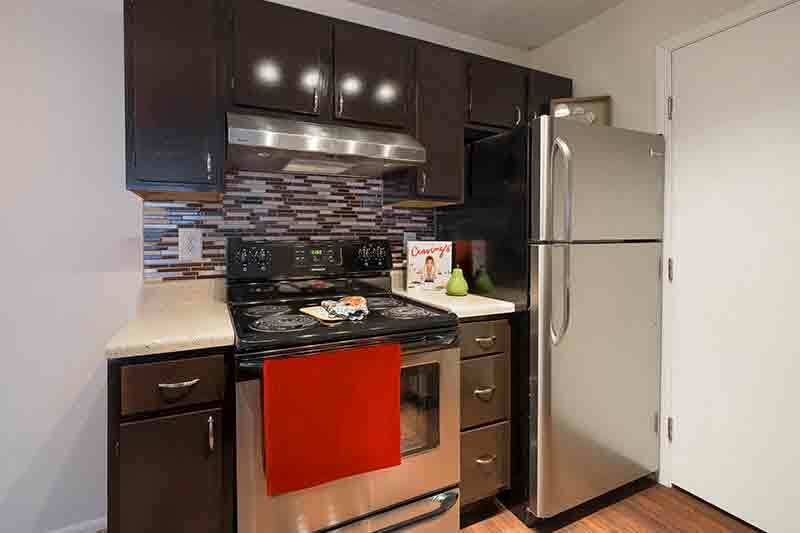 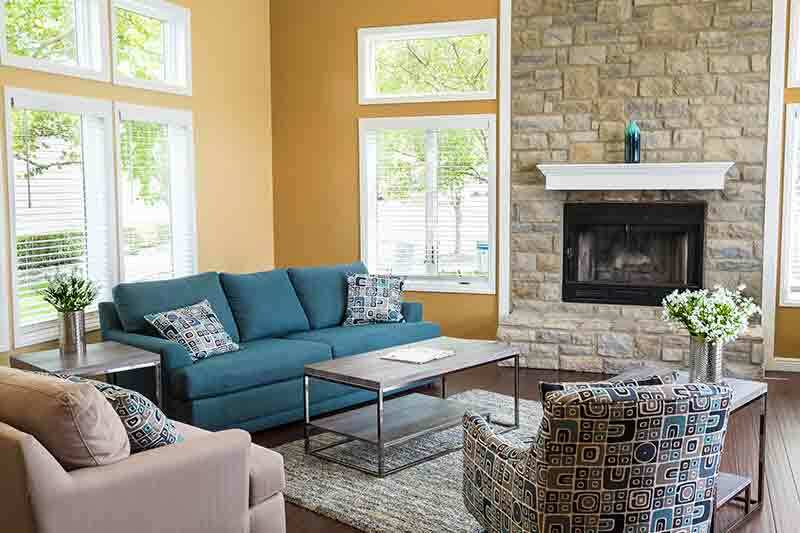 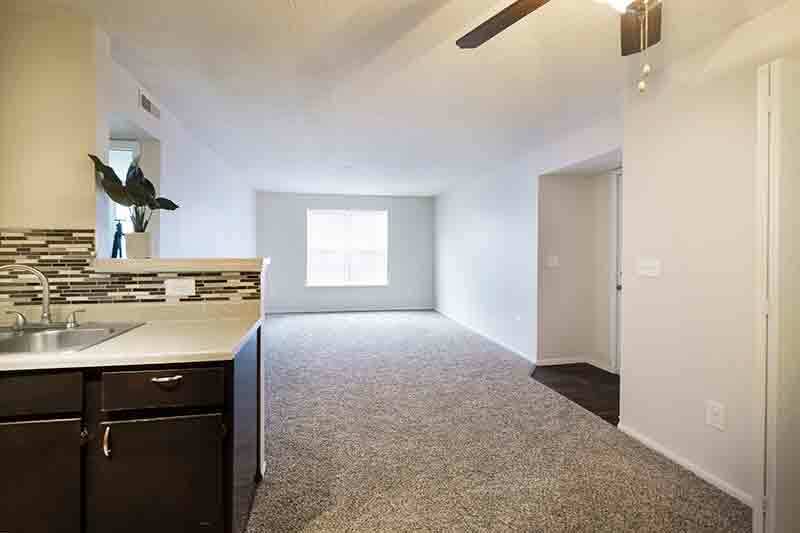 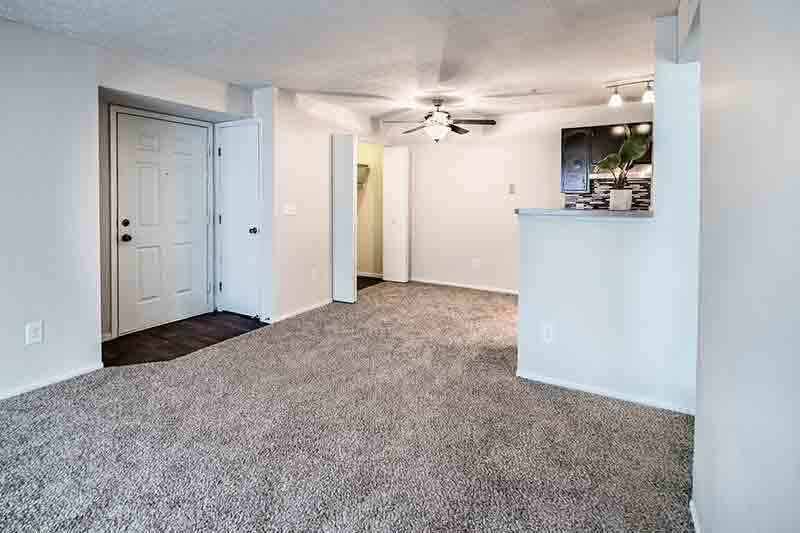 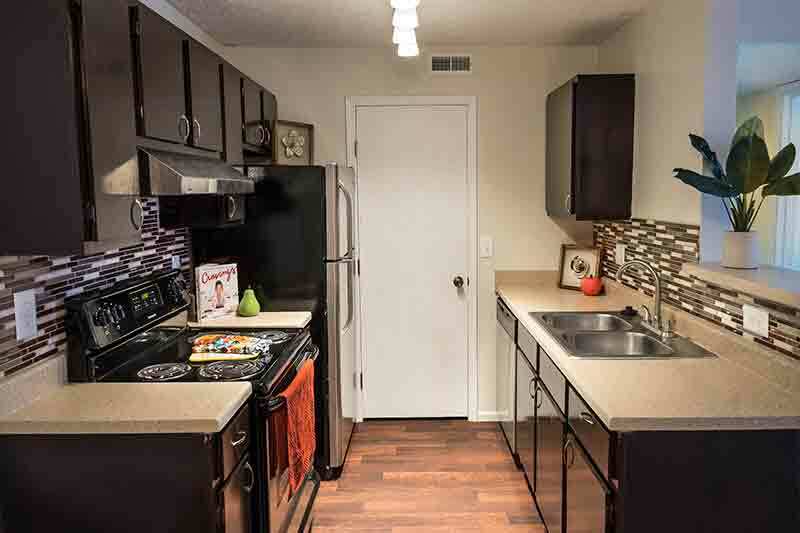 Setting a new standard in apartment living, Parkview Apartments features one and two bedroom apartment homes with many updates creating a more modern, fresh, contemporary look. 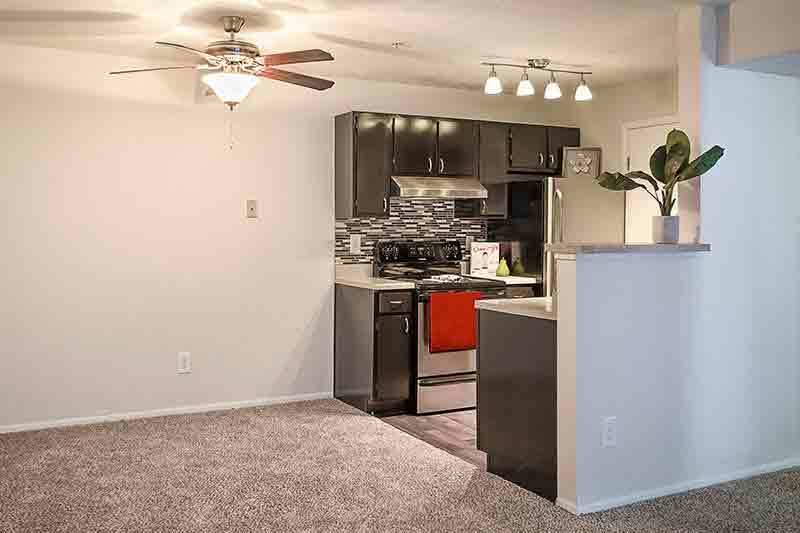 You deserve to have it all, so why wait! 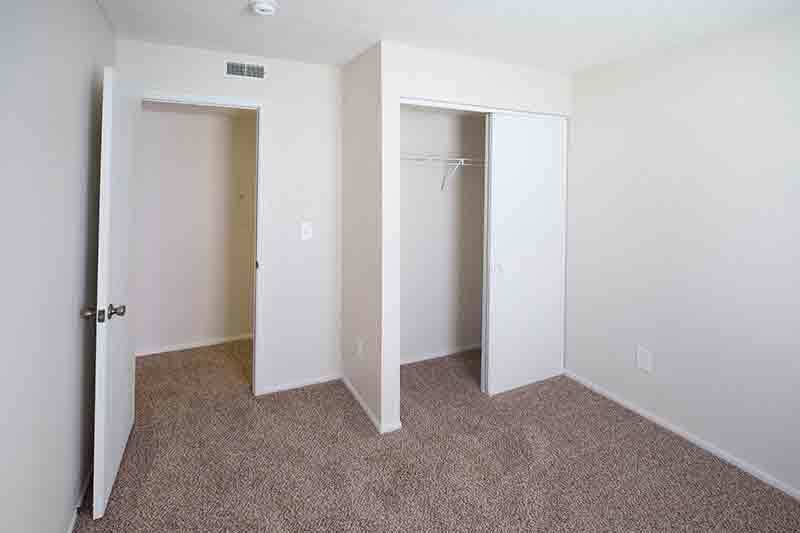 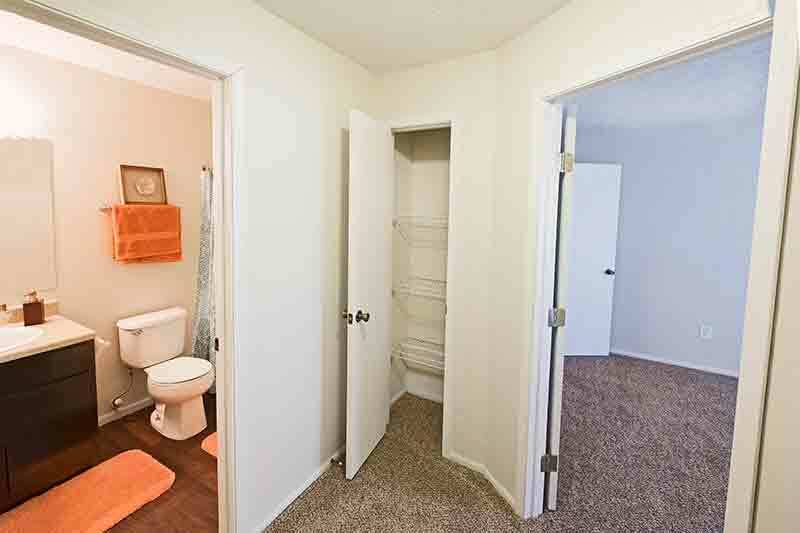 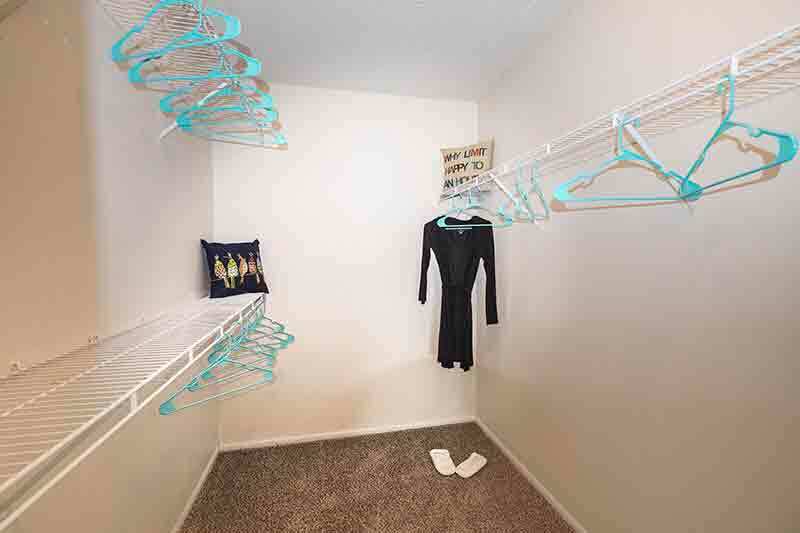 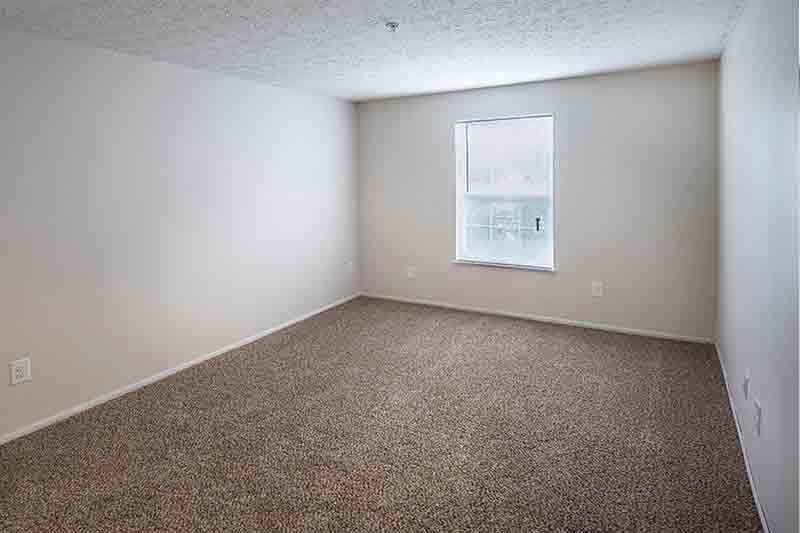 Select your new home today!